You must be a member of the Budapest Games Group to attend this activity. Would you like to join this group? 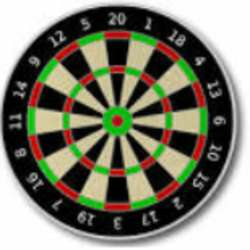 Let's play steel darts, talk and quench our thirst. Please arrive in time.